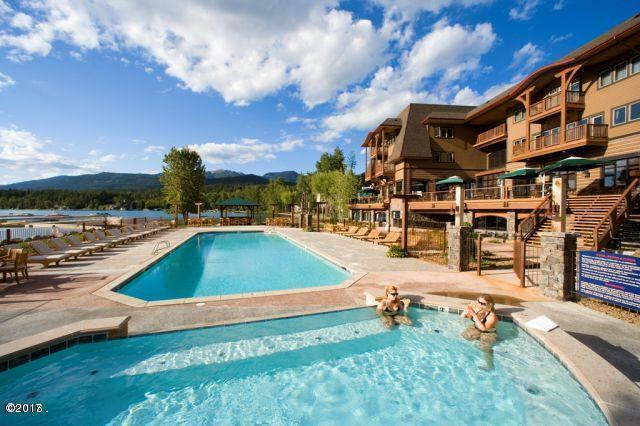 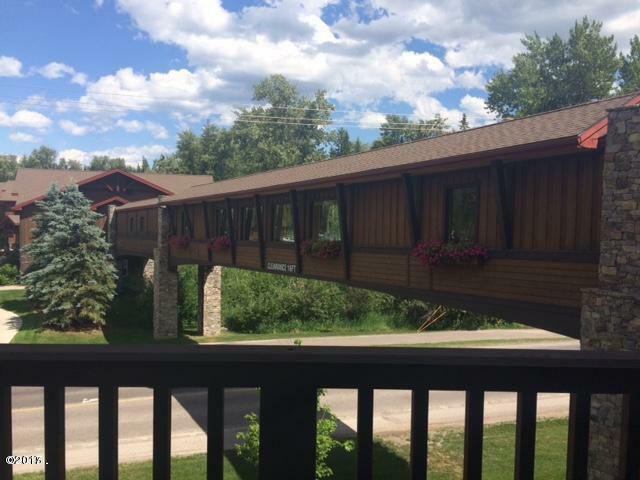 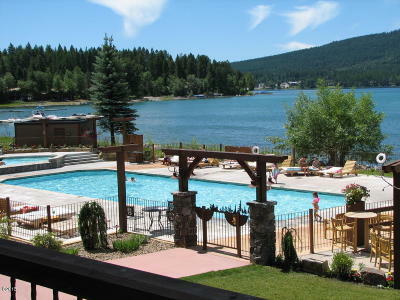 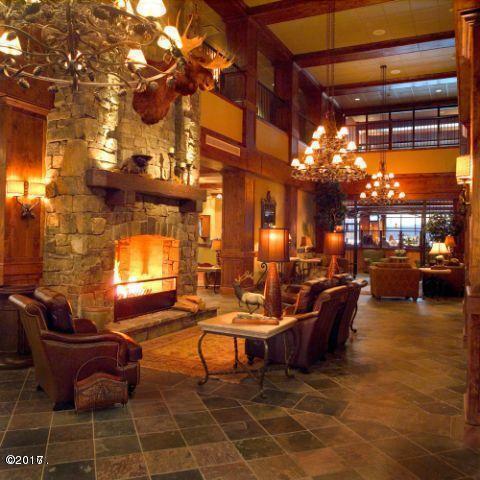 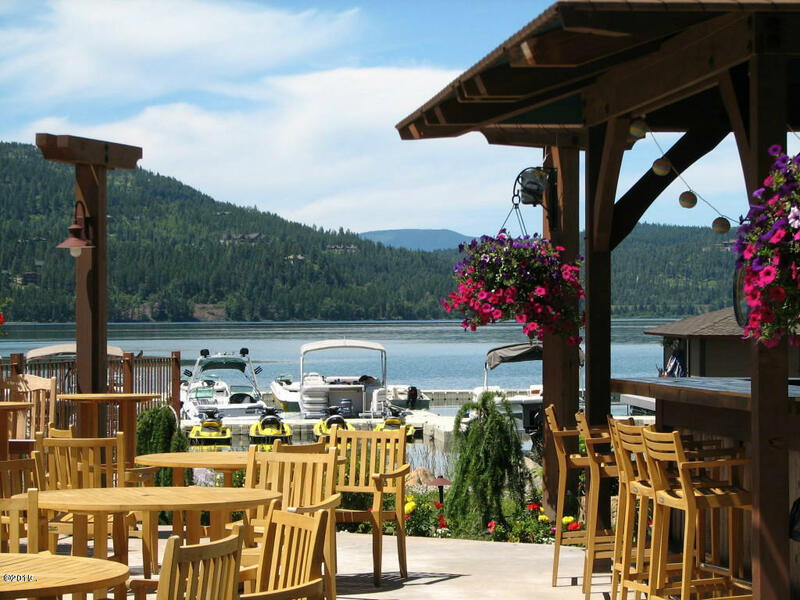 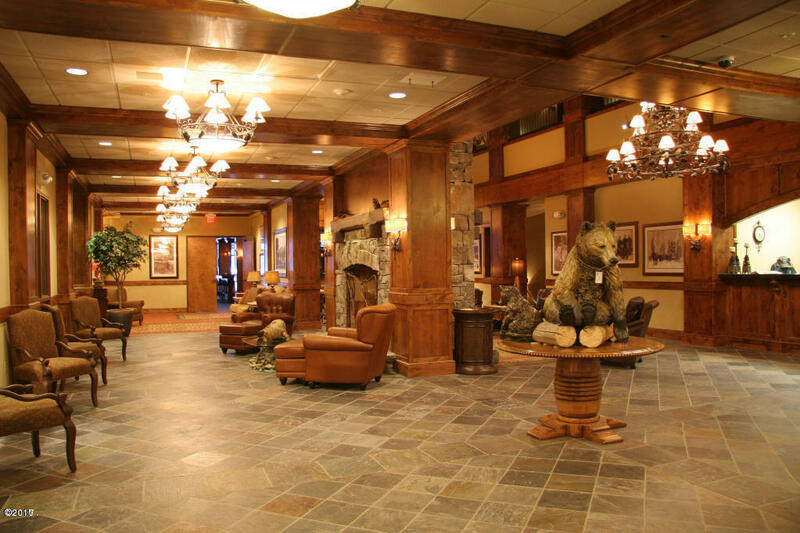 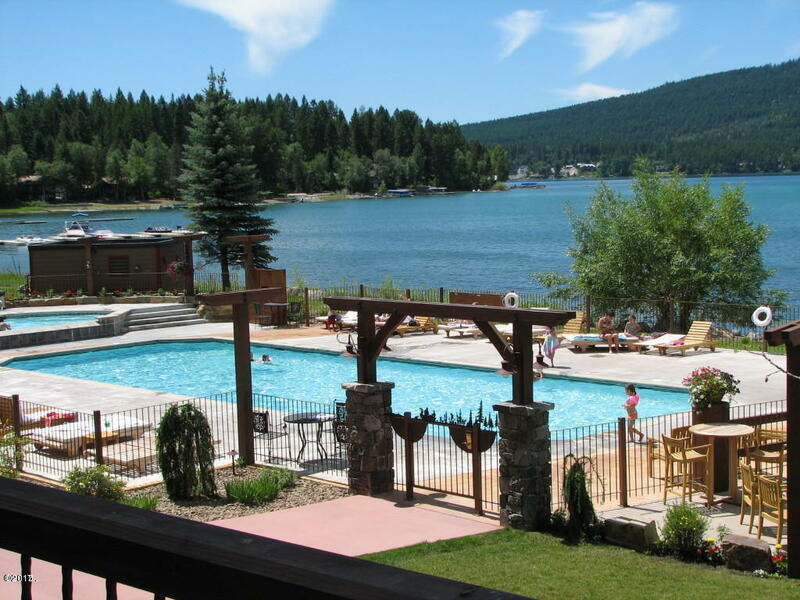 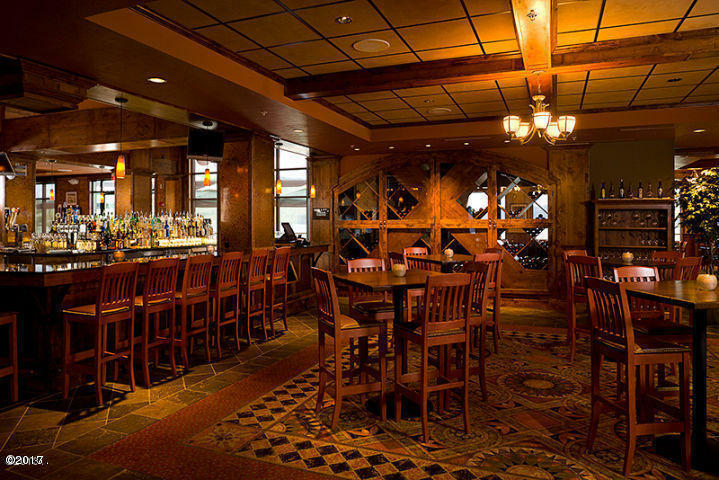 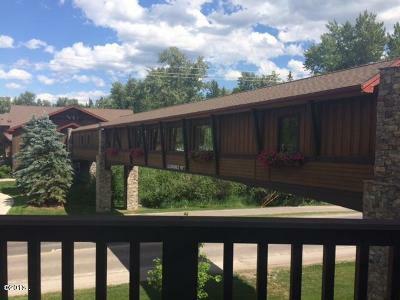 Montana's only 4 Diamond Resort, The Whitefish Lake Lodge. 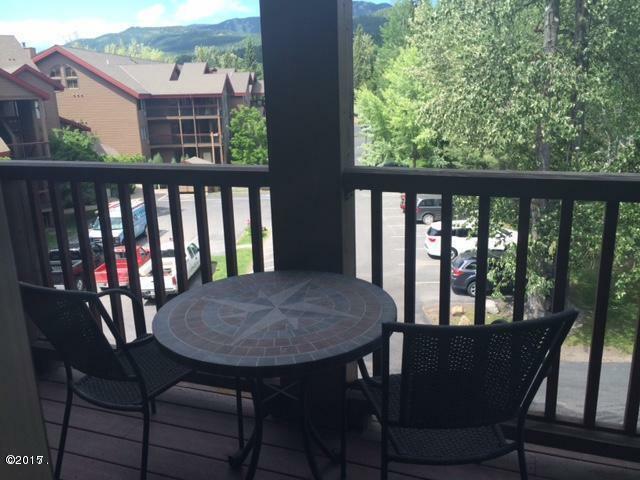 Mountain view corner unit, 2 Queen studio, impeccably finished. 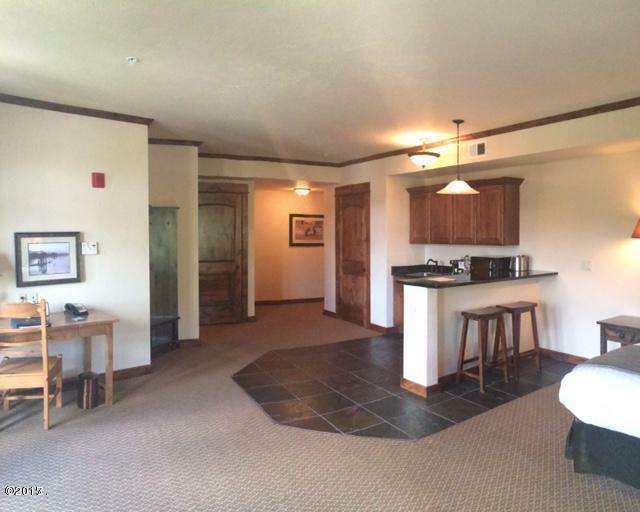 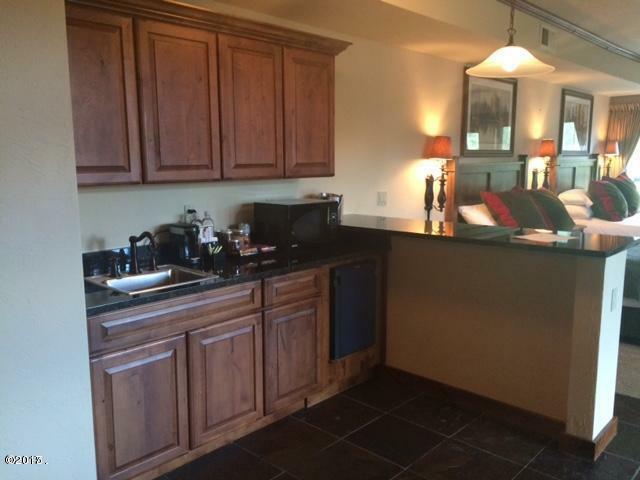 The unit features a gas fireplace, granite counter tops, a kitchenette. 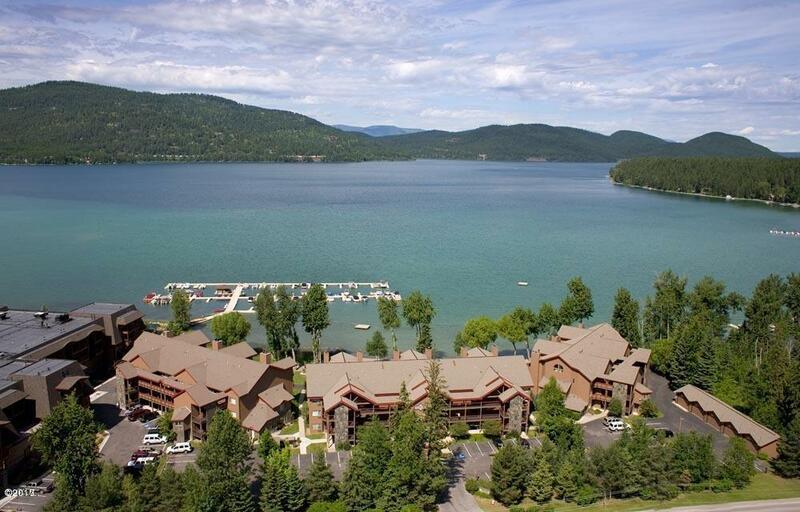 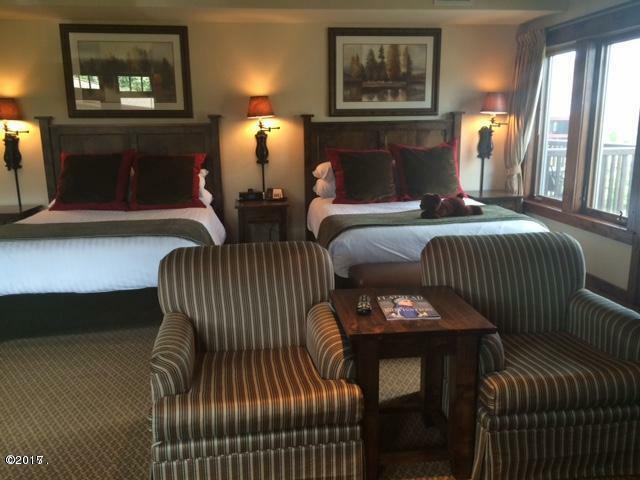 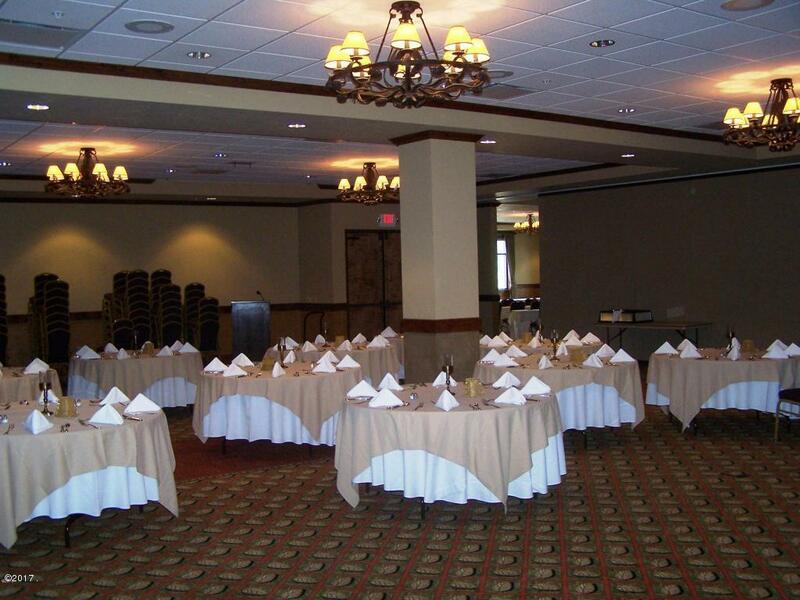 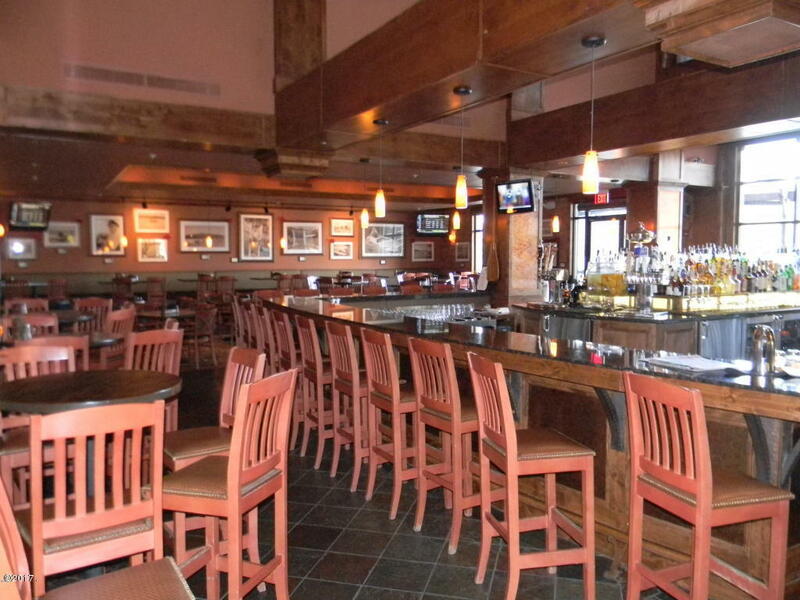 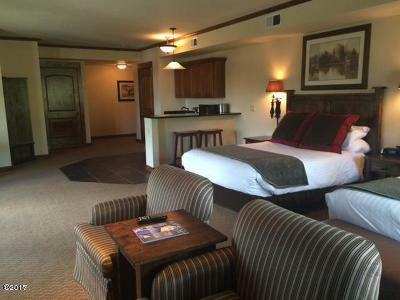 All Lodge amenities include marina, beach, lakefront pool & hot tub and indoor pool & hot tub, restaurant/lounge, spa/fitness center, valet parking and convention center. 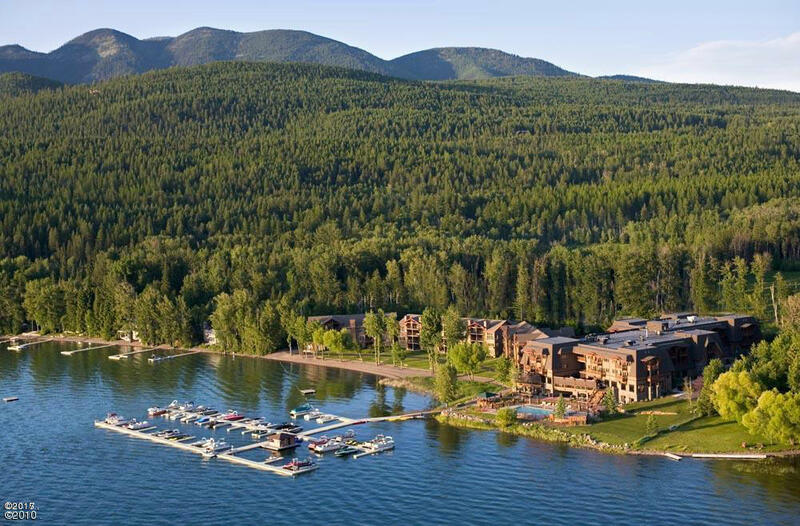 Just minutes from downtown Whitefish. Call Rhonda Kohl at 406-250-5849 or Braeden Schenk at 406-871-9125 or your real estate professional for a showing today! Rental history available.